Want to connect with more than 270,000 licensed NPs and 97,000 AANP members nationwide? Would you benefit from exclusive insight into the minds of NPs as you make your business decisions? 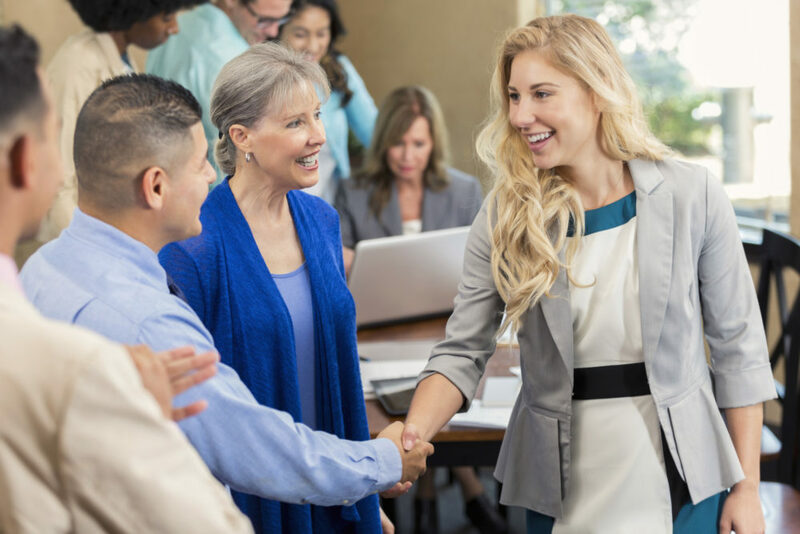 Showcase your support for the NP role and gain access to exclusive opportunities to conduct market research and focus groups, meet with AANP leadership and utilize AANP marketing channels by becoming a member of the Corporate Council. 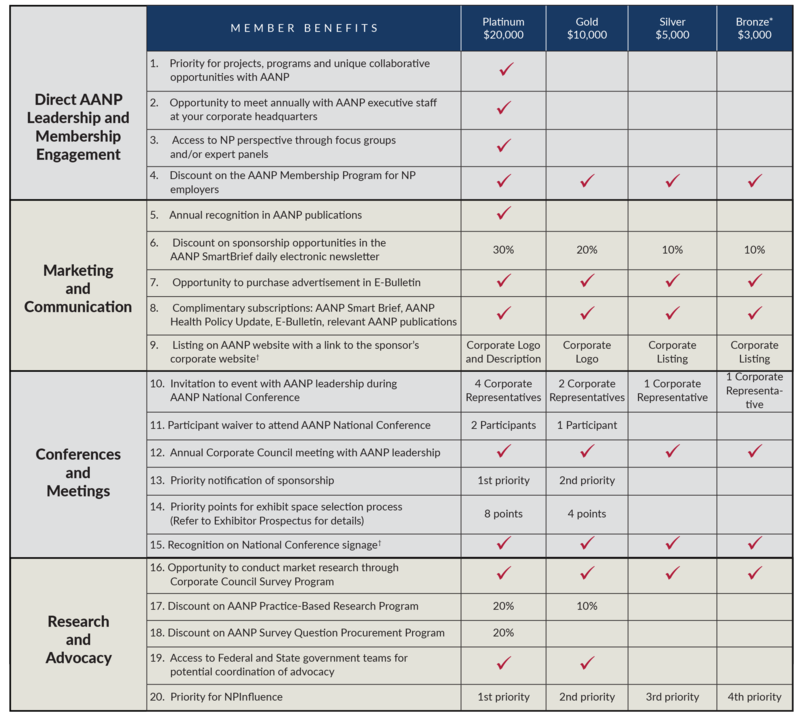 Why Join the AANP Corporate Council? You value knowing what NPs need, their opinions and how we can work together to improve the health of this country. You want to connect with hundreds of thousands of NPs nationwide—and the thousands of new NPs who enter the profession every year. You see the importance of aligning your brand with the values and mission of AANP. Interested in joining the AANP Corporate Council? Contact us. AstraZeneca is a global, science-led biopharmaceutical company that focuses on the discovery, development and commercialization of prescription medicines, primarily for the treatment of diseases in three main therapy areas: oncology, cardiovascular and metabolic diseases and respiratory. The company also is selectively active in the areas of autoimmunity, neuroscience and infection. AstraZeneca operates in more than 100 countries and its innovative medicines are used by millions of patients worldwide. For more information, please visit astrazeneca-us.com and follow the company on Twitter. At Eisai Inc., human health care (hhc) is the goal. Eisai gives its first thoughts to patients and their families and helps to increase the benefits health care provides. As the U.S. pharmaceutical subsidiary of Tokyo-based Eisai Co., Ltd., the company has a passionate commitment to patient care that is the driving force behind its efforts to help address unmet medical needs. Eisai is a fully integrated pharmaceutical business with discovery, clinical and marketing capabilities. Its key areas of focus include oncology and neurology (dementia-related diseases and neurodegenerative diseases). To learn more about Eisai Inc., please visit us.eisai.com and follow on Twitter and LinkedIn. 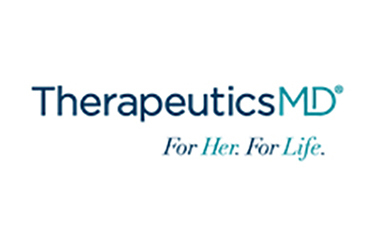 Exact Sciences Corporation (NASDAQ: EXAS) is a molecular diagnostics company focused on the early detection and prevention of some of the deadliest forms of cancer. As part of this mission, the company is proud to introduce Cologuard. Cologuard is an accurate, non-invasive, patient-friendly screening test that analyzes both stool DNA and blood biomarkers for the early detection of colorectal cancer and pre-cancer. Exact Sciences is currently working on the development of additional tests for other types of cancer, with the goal of becoming a leader in cancer diagnostics. Headquartered in Madison, WI., Exact Sciences employs more than 1,300 individuals in the U.S. To learn more, visit exactsciences.com. Johnson & Johnson Consumer Inc., McNeil Consumer Healthcare Division, markets a broad range of well-known and trusted over-the-counter (OTC) products. Brands include TYLENOL® and MOTRIN® pain relievers and fever reducers; BENADRYL®, ZYRTEC® and RHINOCORT® allergy medicines; IMODIUM® anti-diarrheal products; and SUDAFED® and SUDAFED PE® nasal decongestants. To learn more, visit https://www.jnj.com/. MinuteClinic is the retail medical clinic of CVS Health (NYSE: CVS), the largest pharmacy health care provider in the U.S. MinuteClinic launched the first retail medical clinics in the United States in 2000 and is the largest provider of retail clinics with more than 1,100 locations in 33 states and the District of Columbia. By creating a health care delivery model that responds to patient demand, MinuteClinic makes access to high-quality medical treatment easier for more Americans. Nationally, the company has provided care through more than 37 million patient visits, with a 95 percent customer satisfaction rating. MinuteClinic is the only retail health care provider to receive four consecutive accreditations from The Joint Commission, the national evaluation and certifying agency for nearly 21,000 health care organizations and programs in the United States. For more information, visit minuteclinic.com. Novartis is reimagining medicine to improve and extend people's lives. As a leading global medicines company, we use innovative science and digital technologies to create transformative treatments in areas of great medical need. In our quest to find new medicines, we consistently rank among the world's top companies investing in research and development. Novartis products reach more than 800 million people globally and we are finding innovative ways to expand access to our latest treatments. About 130,000 people of nearly 150 nationalities work at Novartis around the world. Novartis Pharmaceuticals Corporation, a US affiliate of Novartis, is located in East Hanover, NJ. Find out more at novartis.com. 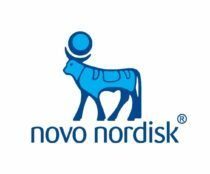 Novo Nordisk, a global healthcare company, has been committed to discovering and developing innovative medicines to help people with diabetes lead longer, healthier lives for more than 90 years. This heritage has given us experience and capabilities that also enable us to help people defeat other serious chronic conditions: hemophilia, growth disorders and obesity. With U.S. headquarters in Plainsboro, N.J., the company has nearly 5,000 employees in the United States. Visit novonordisk-us.com or follow on Twitter. Pfizer applies science and its global resources to bring therapies to people that extend and significantly improve their lives. The company strives to set the standard for quality, safety and value in the discovery, development and manufacture of health care products. Our global portfolio includes medicines and vaccines as well as many of the world's best-known consumer healthcare products. Every day, Pfizer colleagues work across developed and emerging markets to advance wellness, prevention, treatments and cures that challenge the most feared diseases of our time. Consistent with its responsibility as one of the world's premier innovative biopharmaceutical companies, Pfizer collaborates with health care providers, governments and local communities to support and expand access to reliable, affordable health care around the world. For more than 150 years, Pfizer has worked to make a difference for all who rely on us. To learn more, please visit pfizer.com. The Center for Clinician Advancement at UnitedHealth Group serves more than 32,000 clinicians, including 3,200+ advanced practice registered nurses. It is a key contributor to clinical workforce advancement, both internally at UnitedHealth Group and within the broader health system. The Center enables clinicians to lead change and transform the health system for everyone. Its mission is to create a culture that enables clinicians to help people live healthier lives and make the health system work better for everyone. Its vision is to unleash the power of clinicians to improve the holistic health of those they serve. Visit unitedhealthgroup.com to learn more.